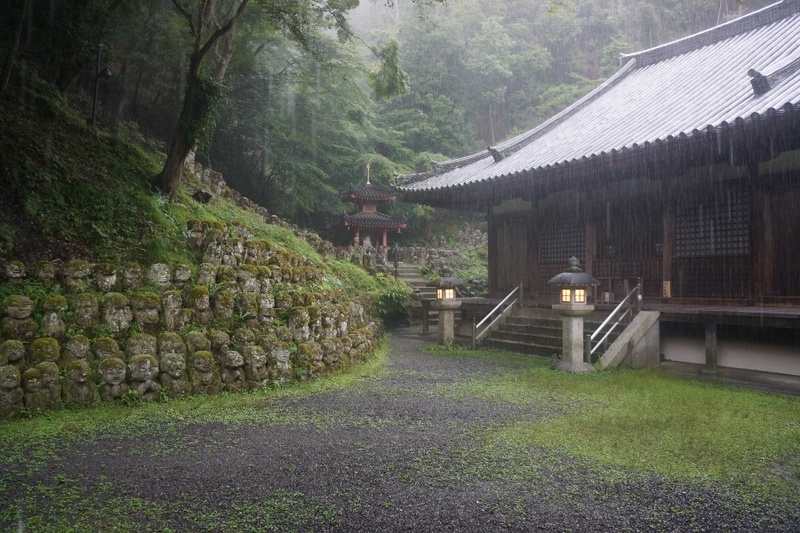 Heavy rains pound a temple in Kyoto. Several weeks ago, I visited Japan’s Kansai region for vacation. 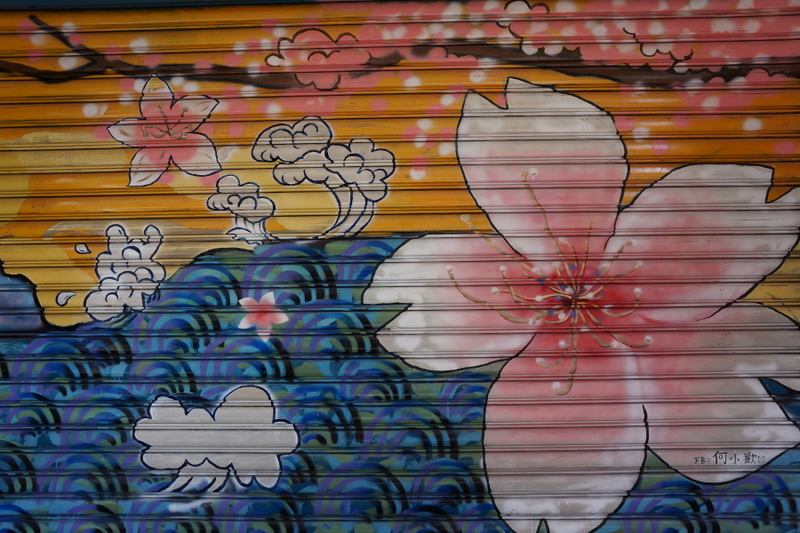 Kansai is home to the urban centers Osaka, Kyoto, Nara, and more. 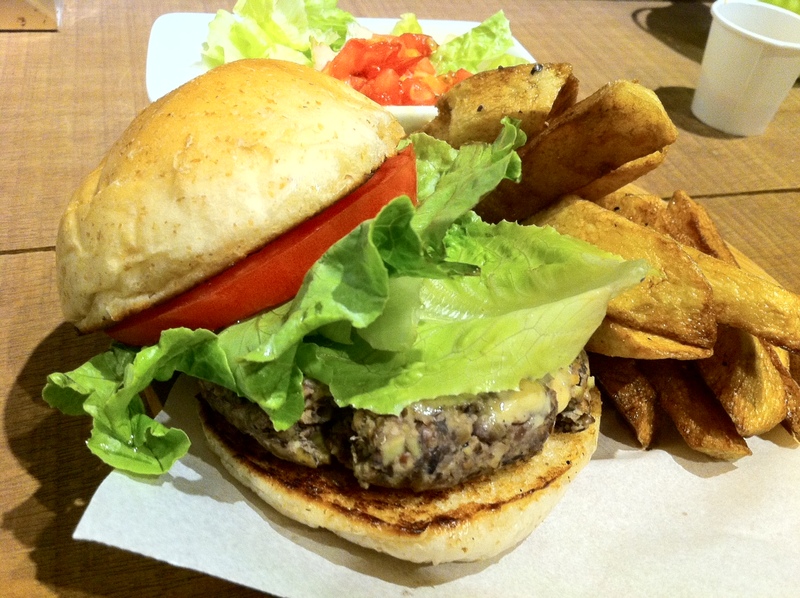 The area is mostly known for its traditional culture and laid back atmosphere when compared to the megalopolis Tokyo. 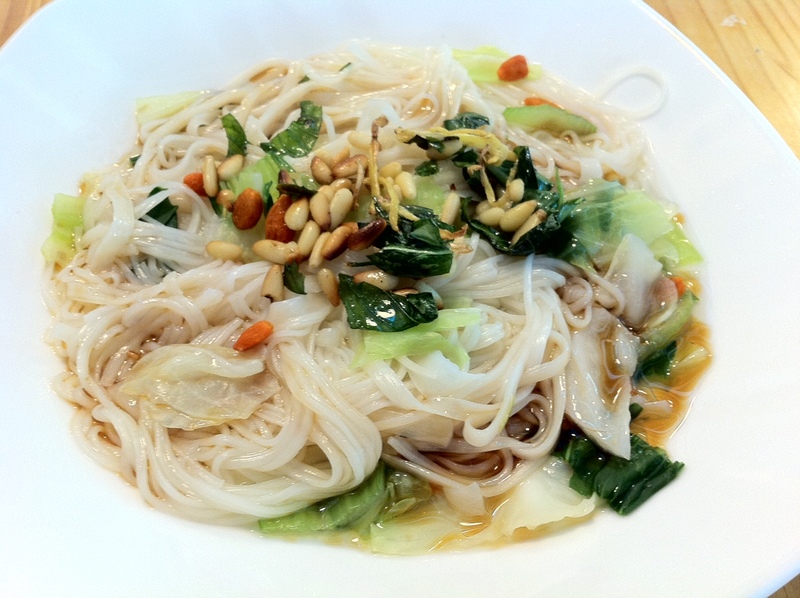 But how does it compare to Taipei? There are some interesting similarities and surprising differences. Check out my knee jerk analysis after the jump. 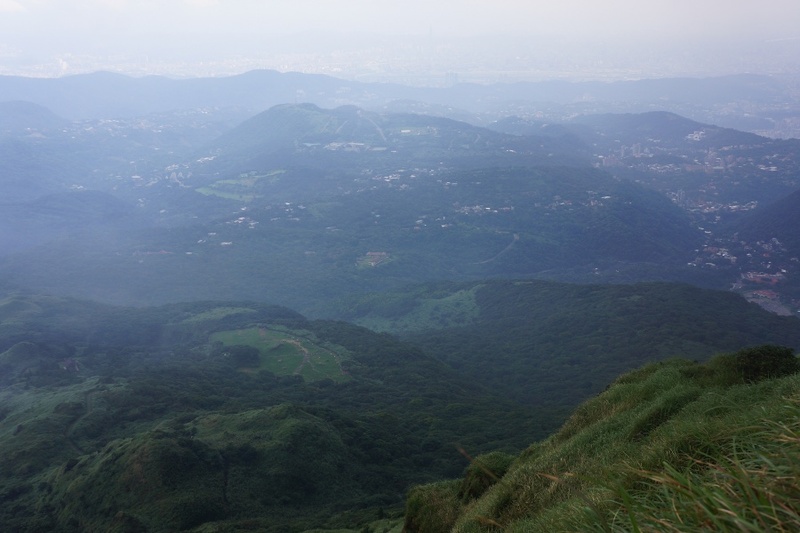 A somewhat clear view from one of Seven Star Mountain’s 七星山 peaks. 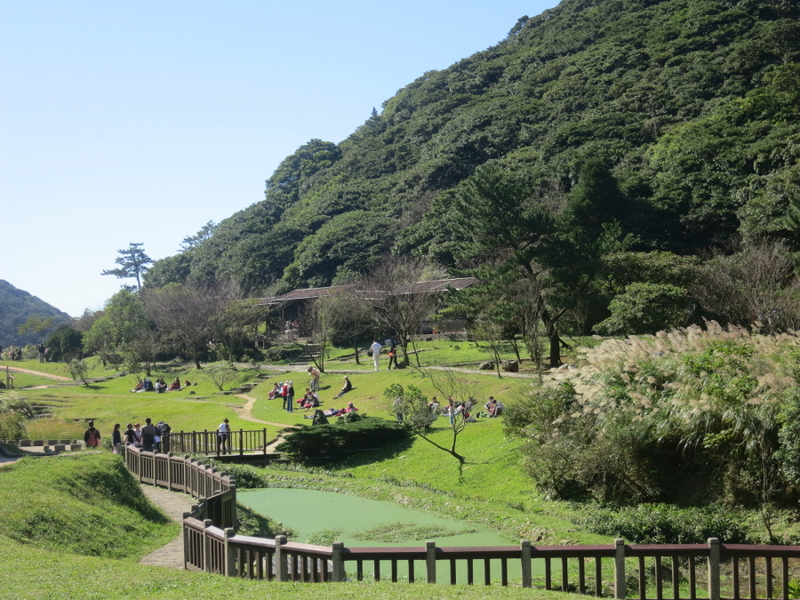 Yangmingshan is one of my favorite places to visit in Taipei. It is hard to believe that an expansive national park with mountains, hot springs, volcanoes, and dozens of hiking trails can be so accessible from the city. Even though I have been here several times, there is always something new to see and experience. 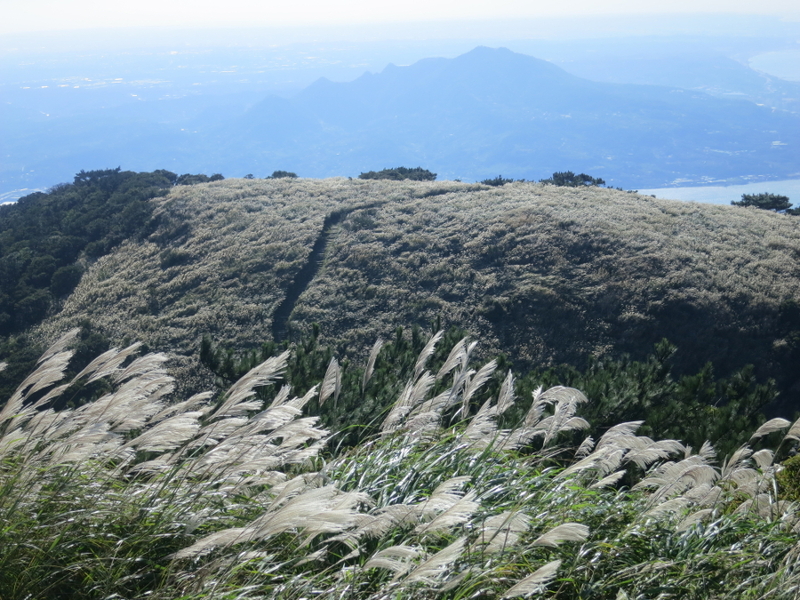 This time I decided to check out the steaming fumaroles of Xiaoyoukeng 小油坑 and make my way through Seven Star Mountain 七星山, which has Taipei’s tallest peak. Check out more info and pictures after the jump. Art is watching. 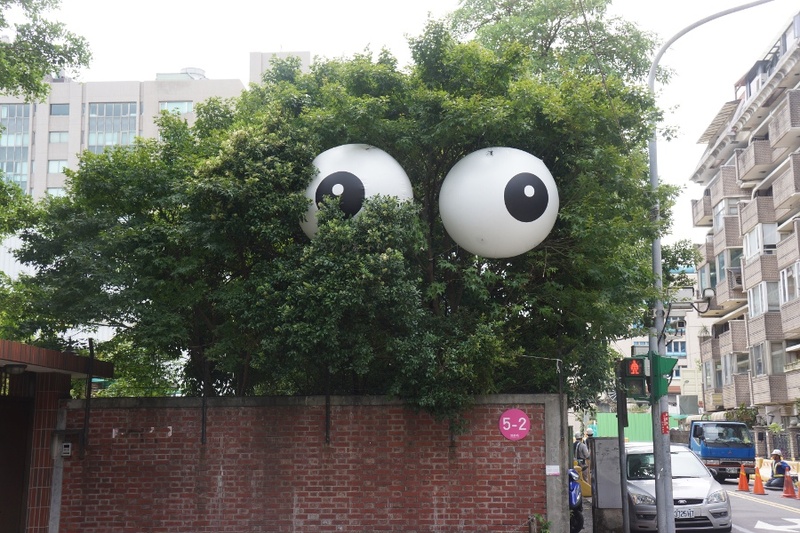 A memorable piece from Very Fun Park 粉樂町 in 2013. I’ve been lacking in updates, so why not more than one in a day! I already discussed the Very Fun Park event for this year and I mentioned how I preferred 2013’s version. Instead of leaving everyone hanging, I’ve decided to expand a bit on Very Fun Park 2013, an artistic adventure in Daan and the surrounding area. Check out more info and pictures after the jump! 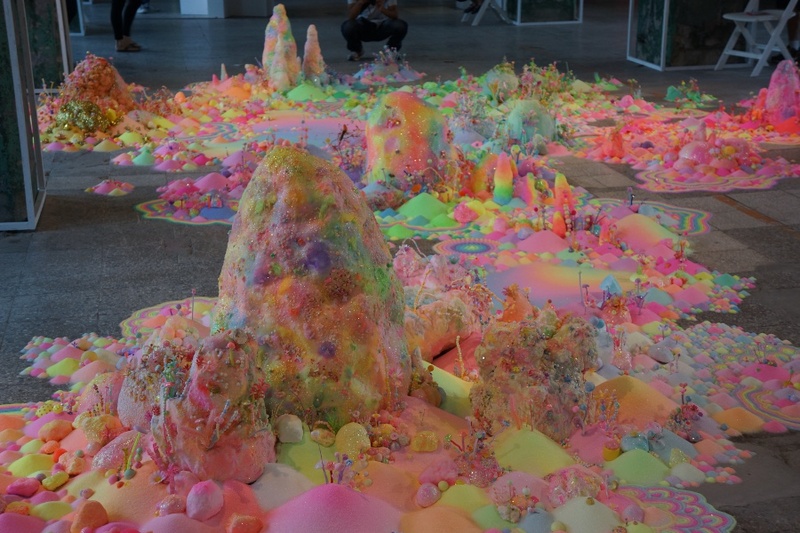 A sugary landscape is one of the creative art pieces you can find during Very Fun Park 粉樂町 in Taipei. 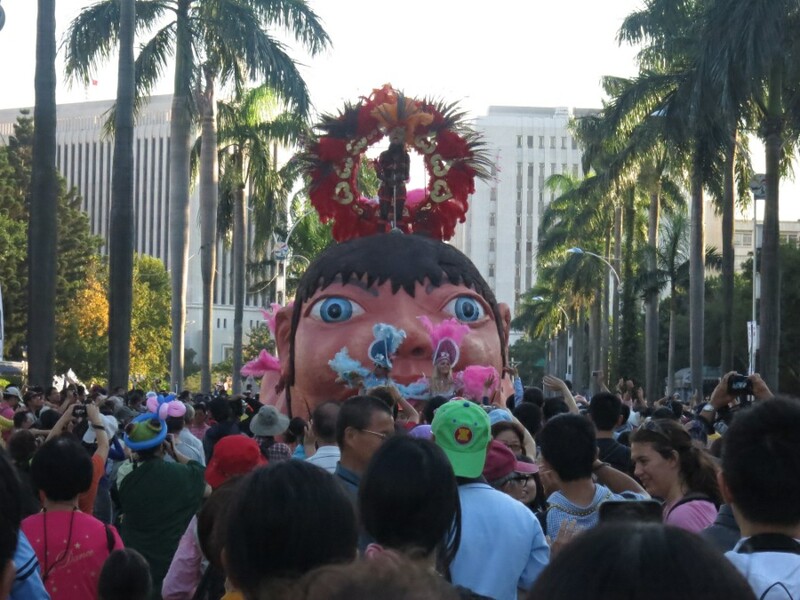 Keeping up with every single art show or event is a hard task in Taipei. There are countless galleries and festivals that you can easily miss them if you are not paying attention. One I didn’t want to miss this year is Very Fun Park 粉樂町 in Taipei. Despite its name, it’s not actually a park, but instead a myriad of public art projects scattered around Taipei. I went to it last year and was amazed, so how does this year stack up? Find more info after the jump.